Volume 9, issue 1 is a thematic issue following the topic of 2018 ENCATC Annual Congress: “Beyond EYCH2018. What is the cultural horizon? Opening up perspectives to face ongoing transformations”. 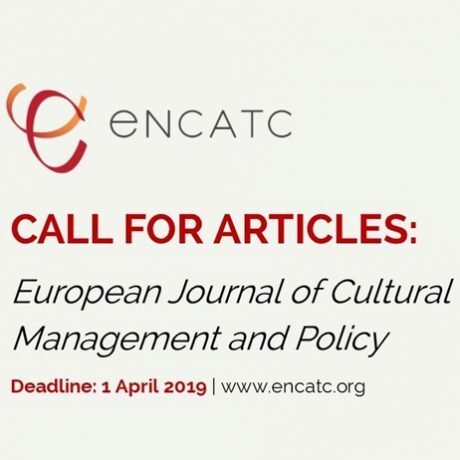 Submissions are encouraged to address the critical and inclusive views of cultural heritage and its relationship with other cultural and creative sectors.